We are proud to represent the following manufacturer as each makes a quality fireplace and helps to give Maple Mtn Fireplace a good name. 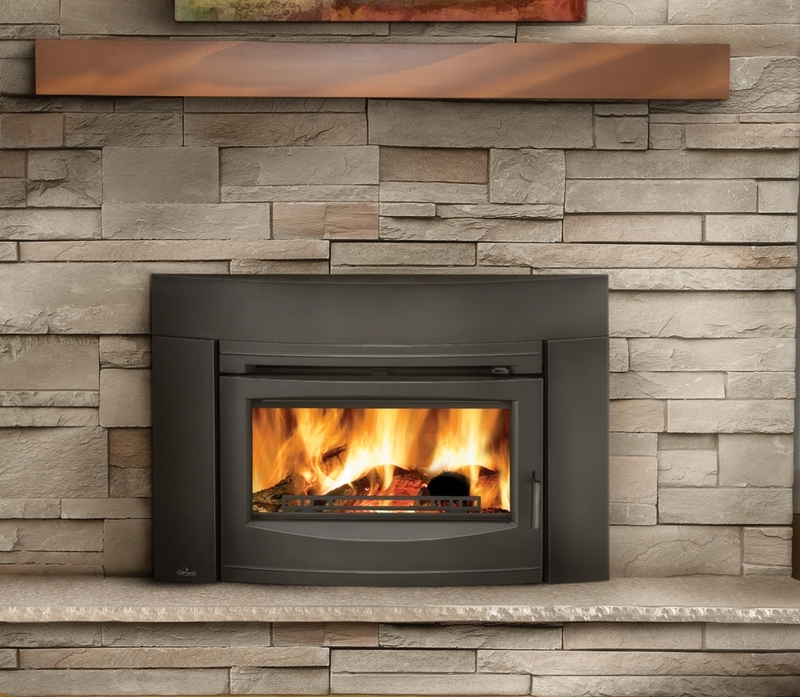 Each of these manufacturers makes a variety of fireplaces so you are sure to find something that will meet your needs and beautify your home. Available in Black and Majolica Brown, the Clydesdale heats up to: 2,000 sq.ft. with burn times up to 10 hours and heat life up to 12 hours.